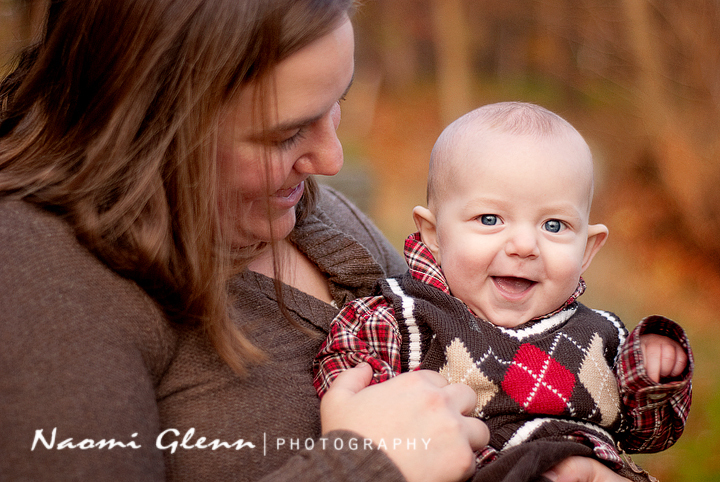 What a lovely fall afternoon to photograph this beautiful family. It was such a pleasure to be able to take pictures for this family while their daddy is overseas serving our country right now. I can't even begin to imagine the sacrifices they have made. Thank you just isn't enough. 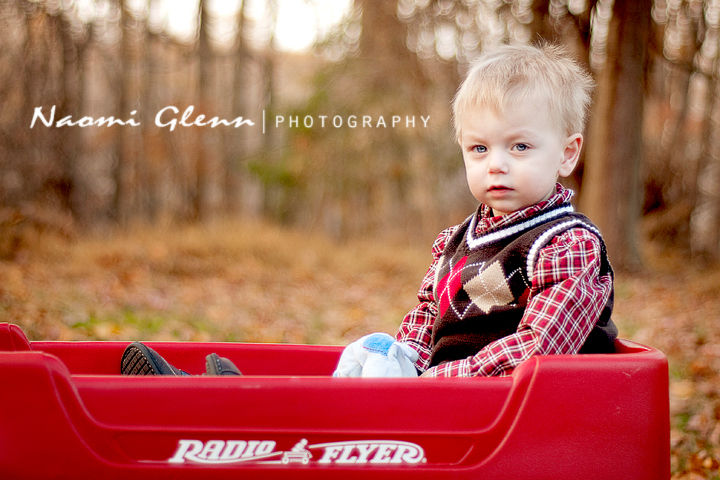 But, I hope you enjoy your sneak peak of your sweet family. I can't believe we captured Carter smiling...he is SO serious! I love them Naomi!